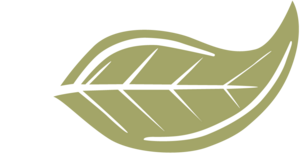 Welcome To Green Leaf Tempe Station. Where Luxury Meets Living. Green Leaf Tempe Station gives a new meaning to luxury and living. 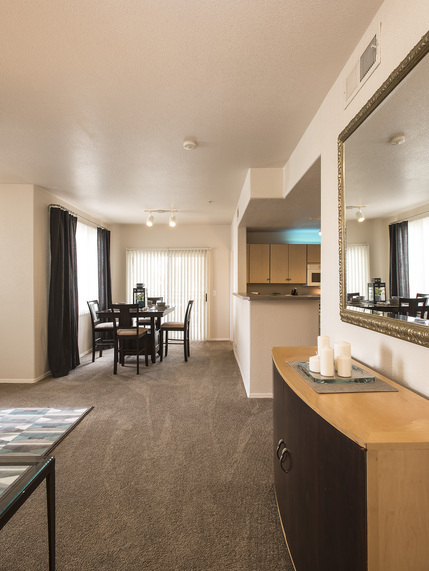 Exceptional residential apartments and student housing, conveniently located in Tempe, Arizona. If you have been looking for an upgrade in lifestyle, Green Leaf Tempe Station defines Luxury Living in every way! Between spacious floor plans, resort style pool and spas, cabana influenced grilling areas, and new-age fitness facility, Green Leaf Tempe Station is the premier choice for residential bliss. 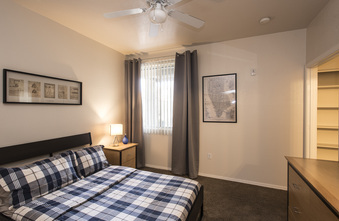 Located across from Tempe's new light rail tram and just minutes away from ASU, Green Leaf Tempe Station is the #1 choice for college students, renters, and professionals alike. Shop, dine and play! 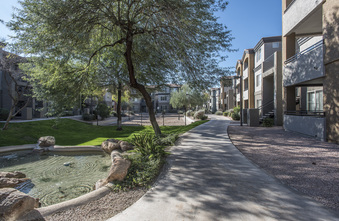 Experience all that Green Leaf Tempe Station has to offer, just steps from your door. Escape to Tempe, an oasis in the Sonoran Desert, full of vibrant nightlife, cultural arts, and diverse cuisine. With more than 330 sunny days each year, the excitement never ends! A perfect location for commuters, students, and professionals. 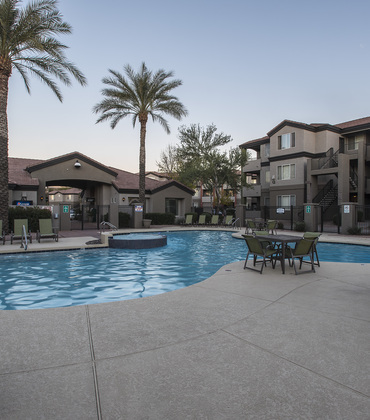 Immediate access to the 101 and Valley Metro, only minutes away from Arizona State University, Mesa Community College, and Phoenix Sky Harbor Airport. Take advantage of Tempe’s finest shopping centers such as Tempe Marketplace and Arizona Mills, or get back to nature and paddle-board on Tempe Town Lake. If you are a sports fanatic, catch an autograph with the Chicago Cubs during spring training and with direct access to the metro station the Diamondbacks are only a light rail away! 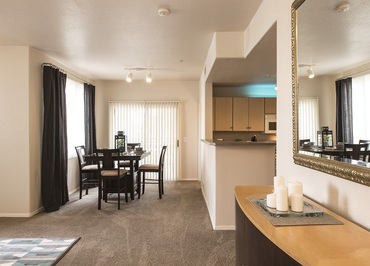 Bring together the perfect location with the perfect apartment at Green Leaf Tempe Station. Once you are all settled in, be sure to enjoy a night out on Mill Avenue or take some Instagram worthy pictures from your hike on South Mountain. We would like to welcome you to the only place you can truly call home!